Metallic Clerical Cross Brocade is 100% polyester with a beautiful sheen and detailed cross patterns throughout. 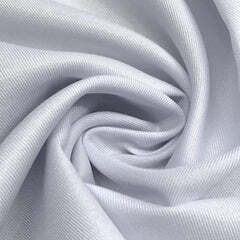 It has an extremely smooth surface with a silky flow when draped. Additionally, this fabric is double-sided so that you can choose which side better fits your needs. 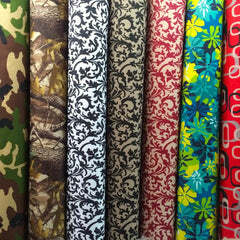 This wonderful brocade is perfect for your religious occasions, home decorations, apparel, table covers, crafts and more. 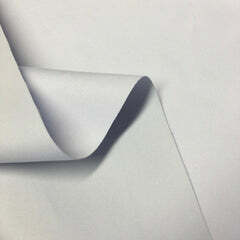 It is also 60" wide, which makes it ideal for curtains and other wide-width projects. This metallic brocade has a beautiful shimmer to it. 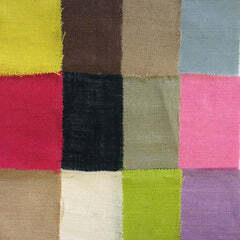 Use this fabric as part of your decor to brighten and sparkle up your home, church, school and more.